MELBOURNE, Aug 23 (Reuters) – Australia's South32 Ltd posted on Thursday a 16 percent rise in its annual underlying earnings, as healthy demand for manganese and alumina helped offset tepid output at its Illawarra coal project. The world's largest manganese miner's underlying earnings jumped to $1.33 billion from $1.15 billion the previous year, better than analysts' expectations of around $1.32 billion. Analysts said South 32's profit had been lifted by large gains in spot prices for its key commodities, such as manganese, alumina and metallurgical coal, while the miner had managed to keep a better-than-expected lid on costs. "People's expectations were that costs were going to be an issue, and they weren't as bad as people made out," said an analyst at a fund who declined to be named. Manganese prices <SMM-EMM-USD> have surged nearly 60 percent year-to-date as steel margins have jumped, while alumina prices have climbed by a third after Hydro's Alunorte in Brazil halved output from February. "This really is the time for our alumina business to shine." "We are very happy with production performance this year… that has driven strong financial results this year together with prices to mitigate some inflationary cost pressures," Kerr said. 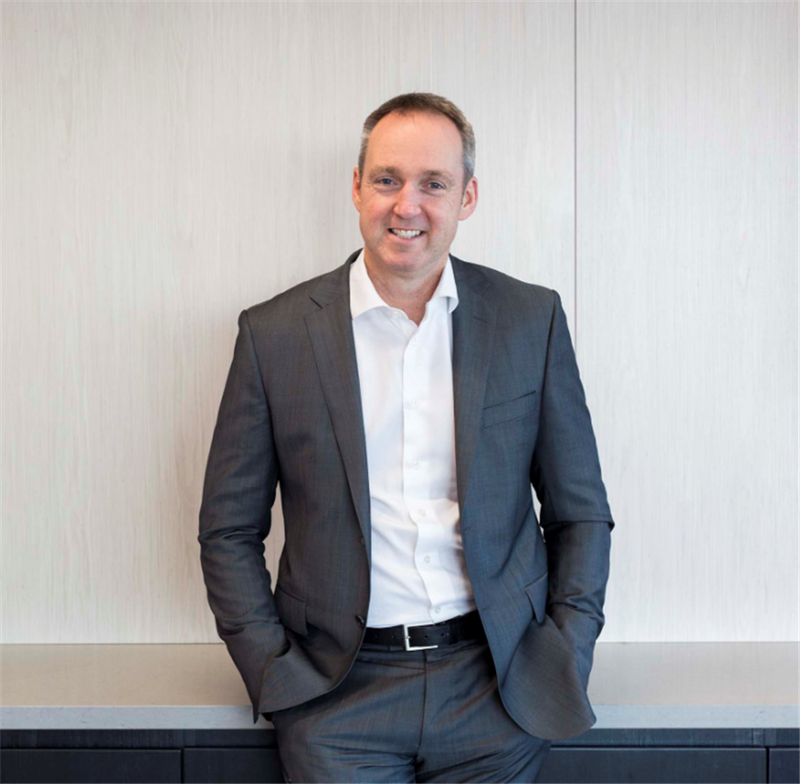 Underlying operating earnings from South32's Worsley Alumina operations more than doubled to $422 million even as production slipped, making alumina the second-biggest profit driver after manganese. "The key takeaway was softer FY19 cost and capex guidance … we acknowledge that S32 continues to screen favourably under spot prices," said RBC in a report. South32's annual manganese output rose 10 percent while full-year coking coal output fell. Coal, however, beat estimates as production ramped up at Illawarra, where work was stalled at its Appin coal mine last year due to elevated gas levels. The company, which has nearly doubled in value since it was hived off from BHP, announced in November that it plans to cut interest in its South African coal business and said it completed the purchase of Canada's Arizona Mining this month.